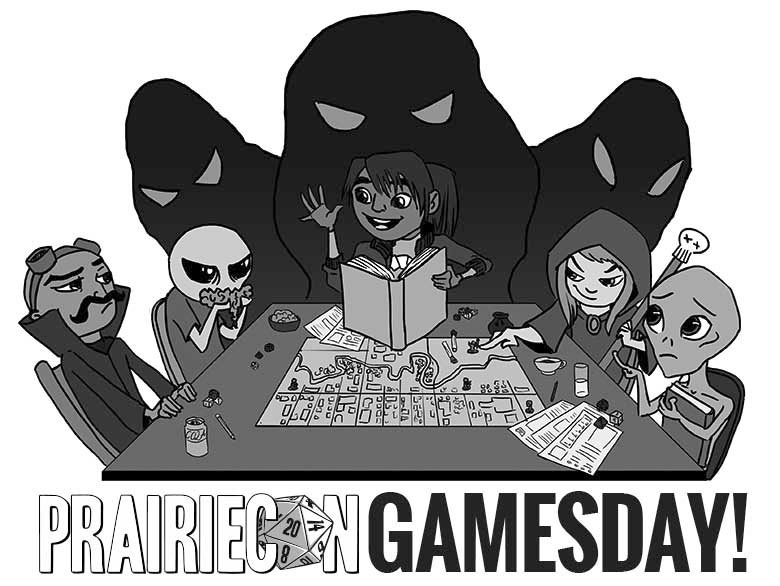 Hey everyone, just a reminder that there will be our first Gamesday of 2017 happening in a few weeks at the Central Community Centre. There is no registration, slots, or pre-arranged games! All players are welcome to join. The canteen will be open, a few vendors are usually in attendance, and there is a good selection of games from which to choose (we do encourage you to bring your own games as well).Although the drop-in nature of the event tends to lend itself best to board games, we generally have some Magic, Warhammer, and Pathfinder Society going as well.